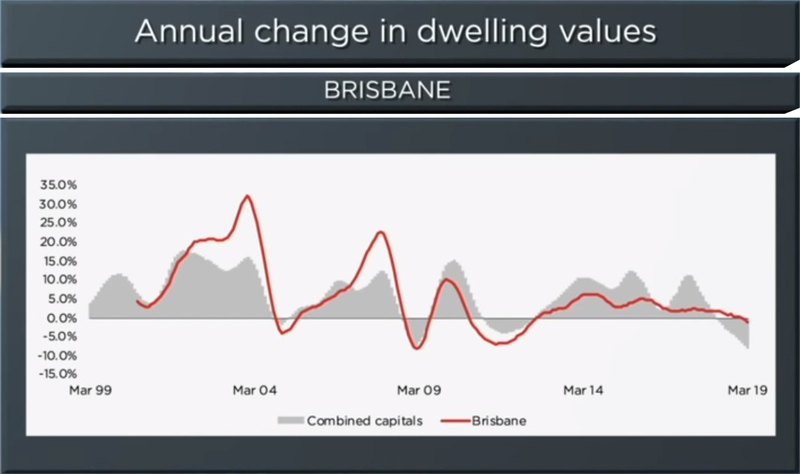 In Brisbane, housing values have slipped 1.1% lower over the March quarter to be down 1.3% over the past twelve months. The Brisbane unit market has continued to underperform relative to detached houses, however, the performance gap is now much less substantial that it has been over the past decade. Brisbane unit values remain 12.2% lower relative to their peak in 2010 and gross rental yields are amongst the highest of any capital city, which is likely to be an attractive combination for investors. With housing market conditions showing some weakness, typical selling times have extended relative to a year ago, with dwellings averaging 68 days to sell over the March quarter, compared with only 38 days a year ago.